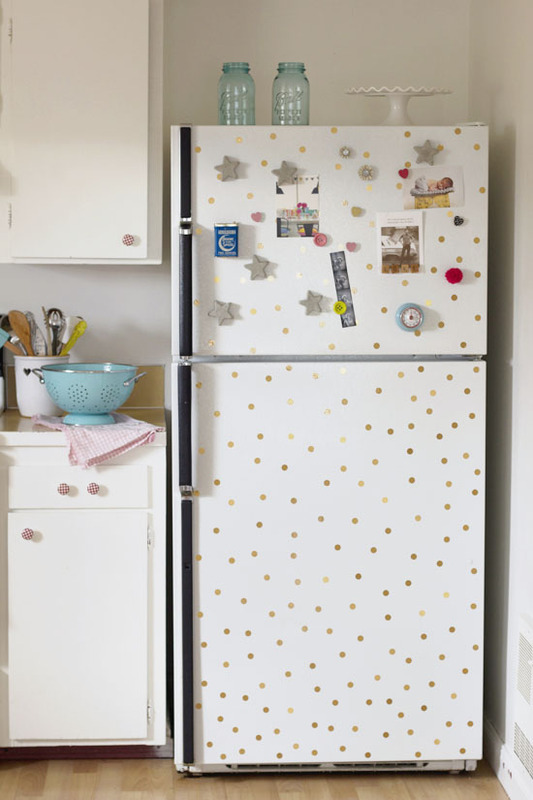 Is your fridge look boring? 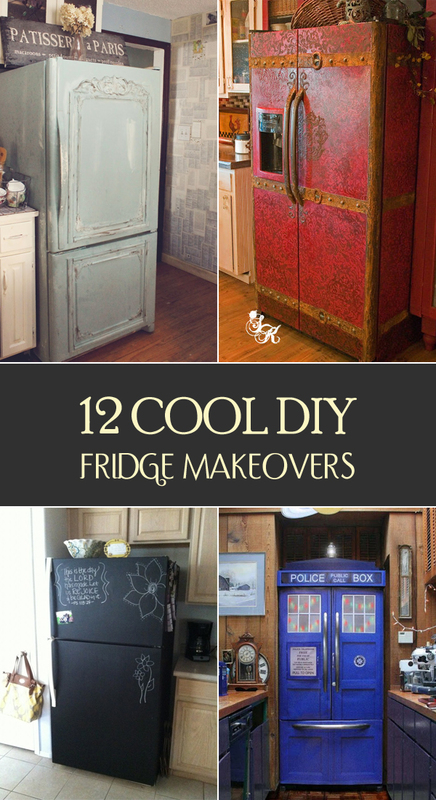 We have rounded up 12 amazing ideas to renovate it. 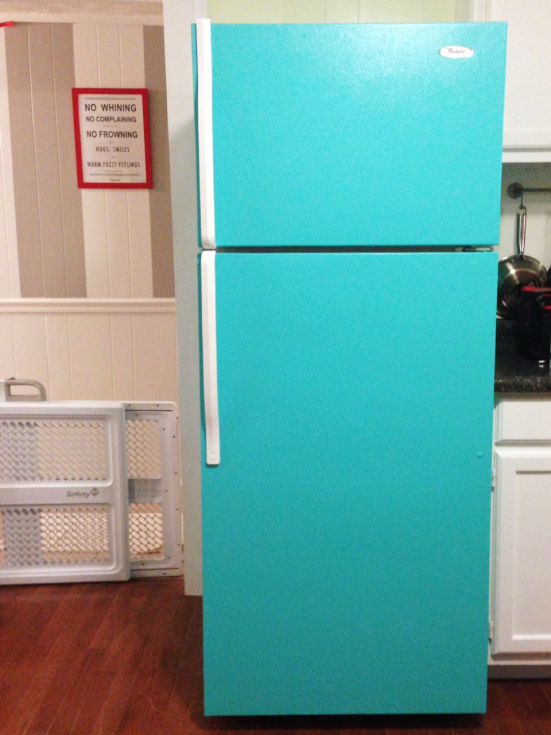 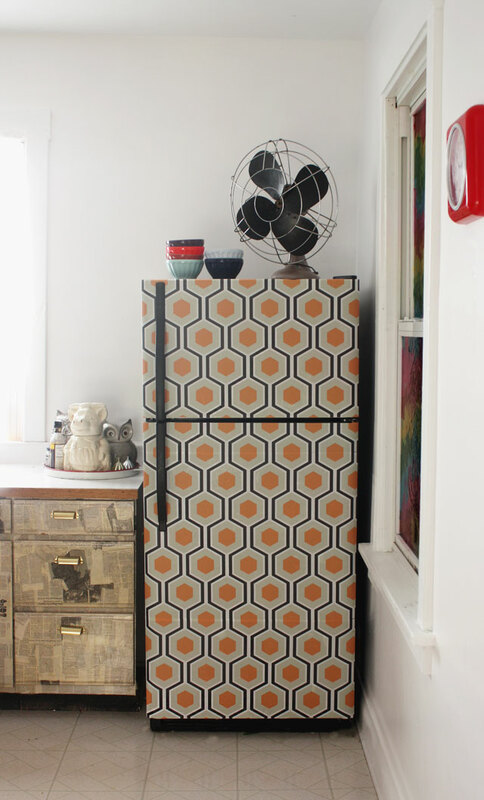 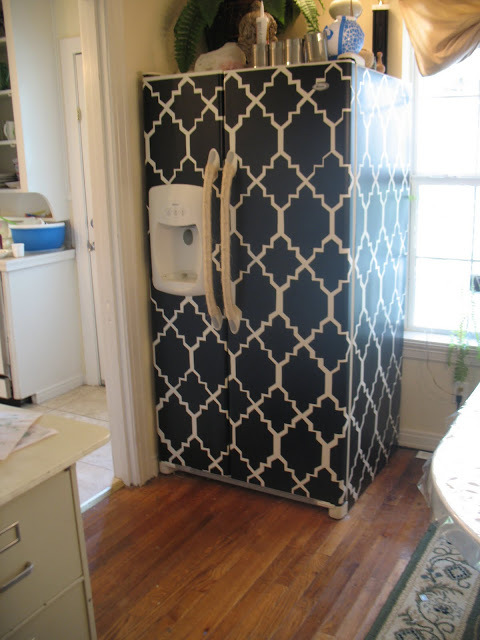 The easiest method to give your ugly fridge a new look is to paint it some eye-catching color. 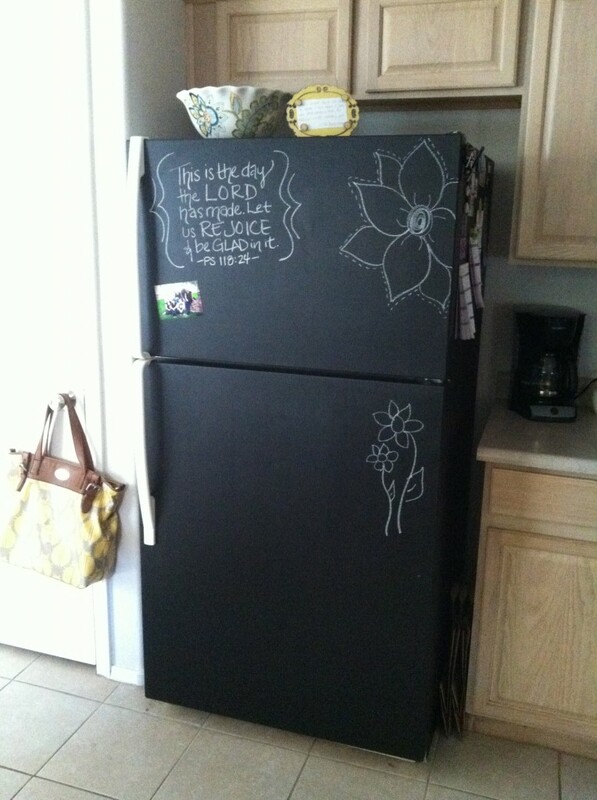 Another great idea is chalkboarding it, or making patterns on your fridge – from polka dots to stripes. 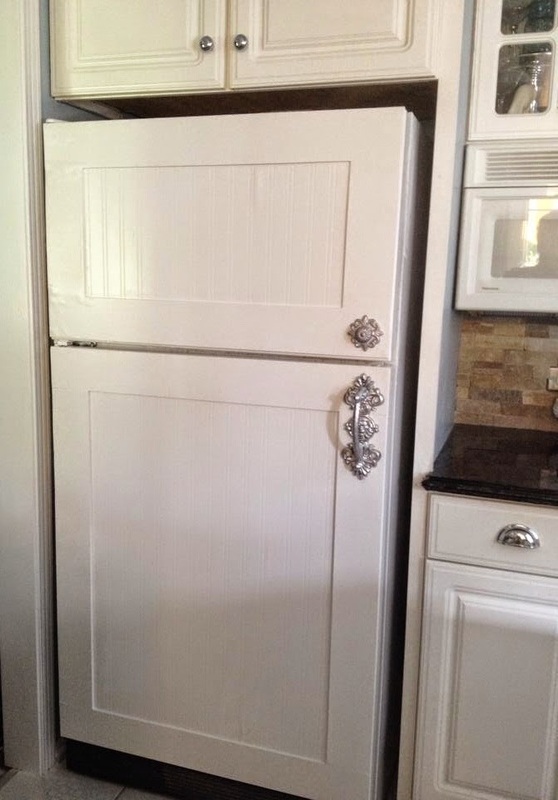 These and other wonderful ideas you will find below.